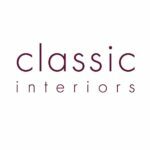 The team at Classic Interiors have been committed to designing bespoke living spaces for over 30 years. 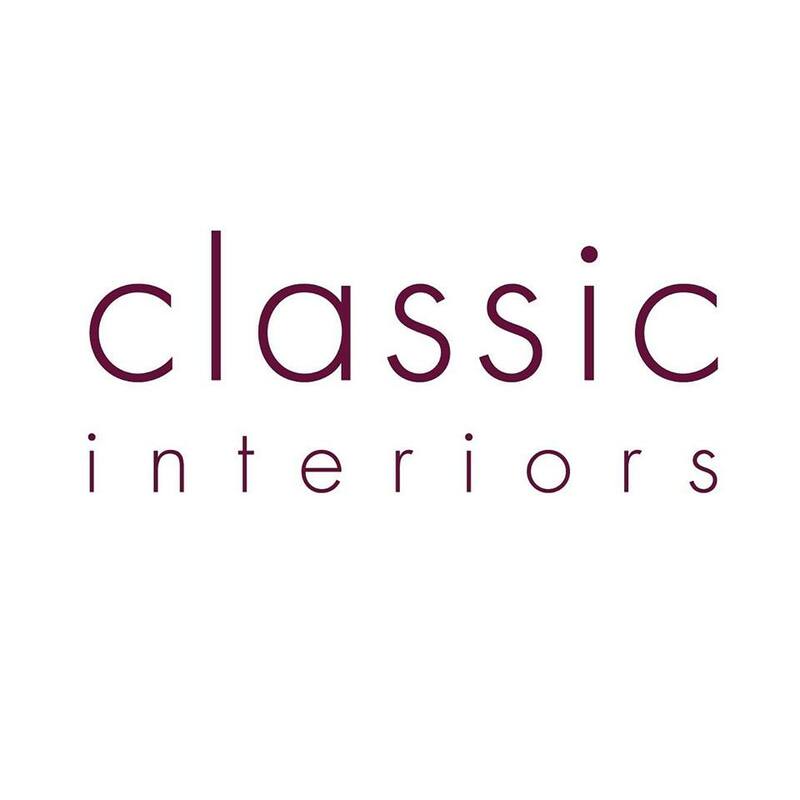 Contact the team today for a free consultation today, and discuss your design ideas with an expert, who will start to bring your vision to life. Enjoy their excellent customer service, and stay in the loop throughout the planning process to make sure you’re happy at every step of the way.